People who own boats are very fortunate. They can travel across the seas just by using their property. Some boats include yacht or just a regular boat that are created for leisure trips. 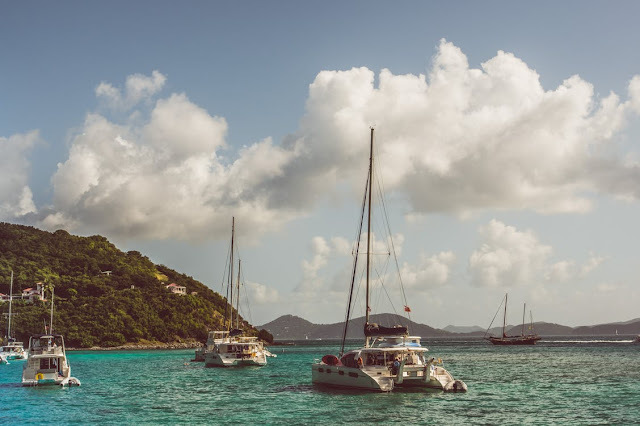 However, it is important to understand that boat ownership is also a tremendous responsibility; this is because a boat takes time and dedication to maintain properly. You always need to make sure your boat is in proper working order so that it is safe for all of the people who go on board. These only means using the best replacement marine parts when you need to make repairs. You need to know where to buy high-quality parts to keep your boat out of the repair shop, asking yourself “where can I buy boat parts near me?”. Here is a guide to help you acquire the parts you need. 1. Make sure that you only buy boat parts that are designed to be used with the type of boat that you own. Not all parts can be utilized with all boats. It is important that you know this before you start buying parts and try to install them. Individual boat manufacturers design their boats so that third-party components are not able to be used. Just like some bolts and nuts with different sizes or think of it like backpacks with various designs and sizes. This is a way of getting you to spend money on their parts which is the case with almost all boats. It is really hard to use other third-party parts that can be used in your boats. But sometimes, there are ways if they are just minor fixes. But for major parts, then I guess you really need to find the nearest boat parts reseller in your area. 2. You can find good deals on boat parts when you shop online. Many people buy their boat parts at their local marina. They do not stop to consider that many other places sell replacement marine parts that are worth exploring. For example, there are an enormous amount of websites that sell just about every boat part you can think. These online retailers will often sell their products at very low prices. Free shipping is also available on some of these sites. They are worth checking out just like some online stores where we purchase our travel gears like Amazon, eBay or Alibaba. Just be careful though, because you must have a proper research and knowledge in the website that you’re purchasing in to avoid hassle or scams. 3. What is the refund policy of the place you are buying your boat parts from? You might not be entirely satisfied with the boat parts you have purchased. Therefore, you want to get your money back. You need to have a complete understanding of the refund policy of any store or online retailer that you are doing business. A failure to understand the return policy could create significant problems later on. All websites should have a page that describes in detail what they will give refunds for and what the time limit is. Just like I aid, research or ask questions. When I buy extremely expensive travel gears, I tend to research on them first. I will check the store’s review, the item’s review, the do’s and don’ts and mostly I use secured payment options with money-back guarantee like Paypal or the credit cards.